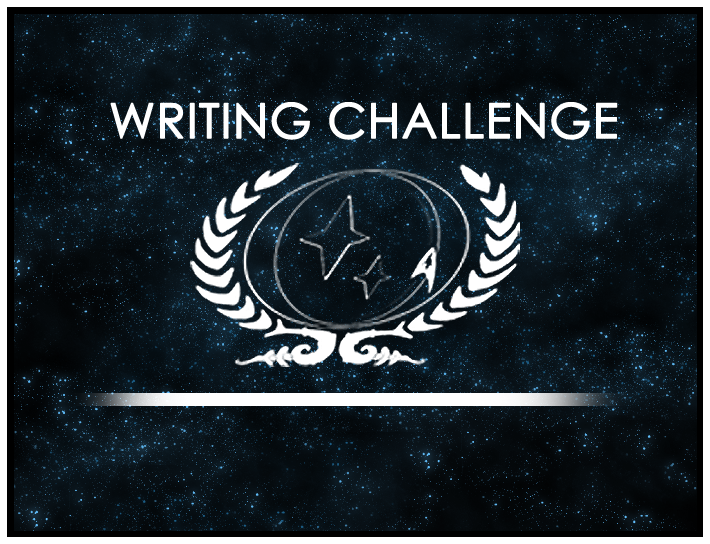 2014 is almost over, and that means that the end of the year’s last Writing Challenge is just around the corner! This year, we’re ending on an operatic note in the best traditions of the big emotions of Star Trek: We want you to show us your very best “Love & Betrayal”! For our final Challenge of the year, the writer behind Nathaniel Wilmer and our previous Challenge’s winner asks you to consider a theme as old as writing itself. With clear roots back to the first recorded epics, including The Epic of Gilgamesh — so famously used by Jean-Luc Picard in the TNG episode “Darmok” — there’s no more mythic or archetypal way to close out 2014! Is what ways will your characters access this theme? Will they be the lovers or the beloved, love unrequitedly or reciprocally, love from far or near; or will they be the betrayer or the betrayed, the watcher or the enactor or the friend? There are endless ways to interpret this theme, and the judges look forward to seeing what your take on it might be. The judges look forward to having each entry play havoc with their emotions, but remember that all stories must be submitted by Friday, December 26th. Good luck!